It’s been a busy holiday season here with a month long trip to Tanzania but I’m back in the shop and hard at work on new projects. 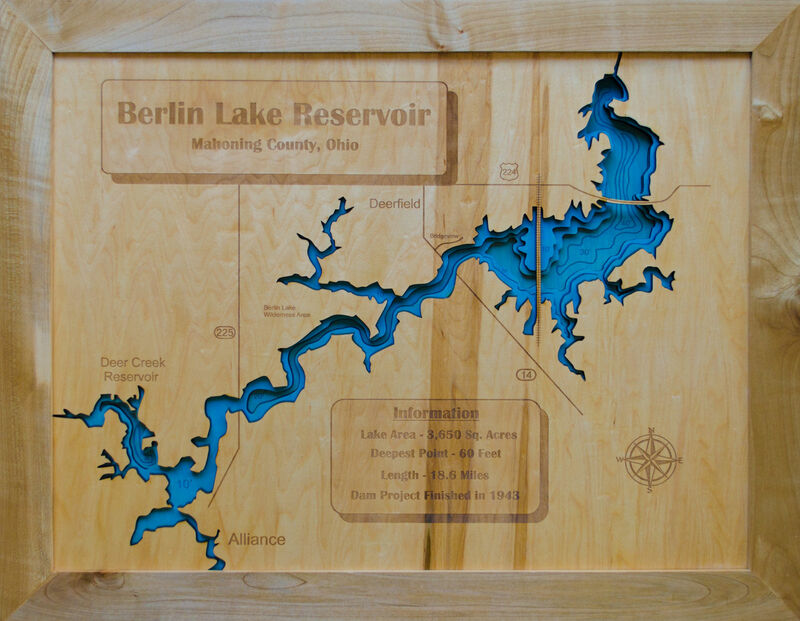 I’ve teamed up with a friend of mine from school on maps and other modern woodworking projects. Laser cutters and CNC routers are a mainstay of production over there and I’m excited to have access. Any files I produce for Mechanical Lumber projects will definitely be included with the plans. We’ll be expanding their site in February to better reflect the range of products available.